Business Book Club: Would You Like to Achieve a State of Stress-Free Productivity? In this day-and-age, we’re all juggling so many different responsibilities: a gazillion passwords, emails, hard copies, phone calls, Facebook, blogs, work responsibilities – tasks, files, projects, meetings, reports; home responsibilities – eating, cleaning, family, chores, insurance companies, cleaning out the garage (is that task ever completed or does it just live on the to do list permanently for you too?). So, how do we simplify things in an ever-growing-more-complicated world? By having a simple yet surefire system for helping you keep track of everything that needs to get done with reminders of when it needs to be completed, all without taking up anymore of our already crammed mental ram! 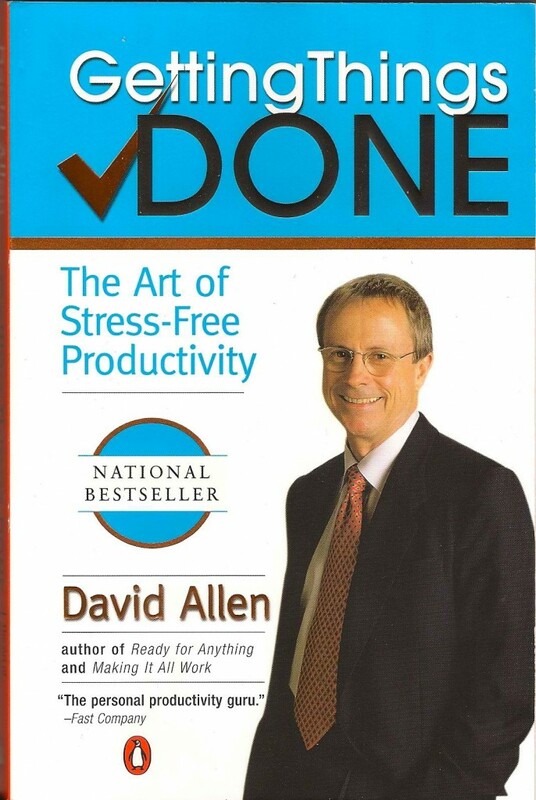 Getting Things Done, by David Allen, outlines an ideal system that is simple, and customizable for your unique needs. So, how does this translate to technology? There are a number of computer programs out there that can help you implement this work flow management system. I use Things MAC and I have it on both my computer and my iPhone. 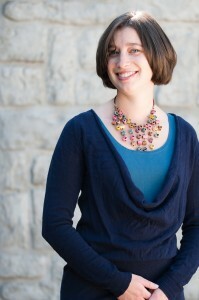 Two other popular programs are Nozbe and MyLifeOrganized. Check them out and see which one fits your needs and feels right for you. Keep in mind, you don’t need to use software to implement this workflow management system if it isn’t a fit. At the very least, David Allen’s system can help you to better manage your inbox! Are you one of those people that has an inbox filled with 1,000+ messages (at least half of which go unread)? I was! And I had always heard from colleagues that keeping your inbox empty is a great management tool but never had an effective system that ensured the important stuff didn’t get lost. David Allen recommend a simple solution and ever since I implemented it I process my inbox daily and it stays EMPTY. Are you ready for this simply effective secret? If something requires an action, you need to write an email back, or edit a draft of a document, then put it in the @Action folder. If you just need to read over an email, like all those newsletters you enthusiastically and naively signup for, then put it in the @Read and Review folder. And if there’s an email that you’re waiting for a response from someone else, put it in the @Waiting folder. Pretty simple, yeah? Just remember to review those folders regularly to stay on top of things and viola, you too can have an empty email inbox. The challenge for me and anyone implementing David Allen’s workflow management system, is the discipline to actively practice it day-in and day-out until it becomes habit. Discipline is the sixth and possibly the most vital key to achieve a state of stress-free productivity. Getting Things Done was read and reviewed at EntrepreNerds, a business book club for professionals and entrepreneurs who are committed to expanding their knowledge and skills through self-paced learning. Every month EntrepreNerds participants read the assigned business book then come together for a guided discussion, facilitated to encourage experiential learning, so that participants may explore ways to actively incorporate what they read about into their daily routines and business practices.